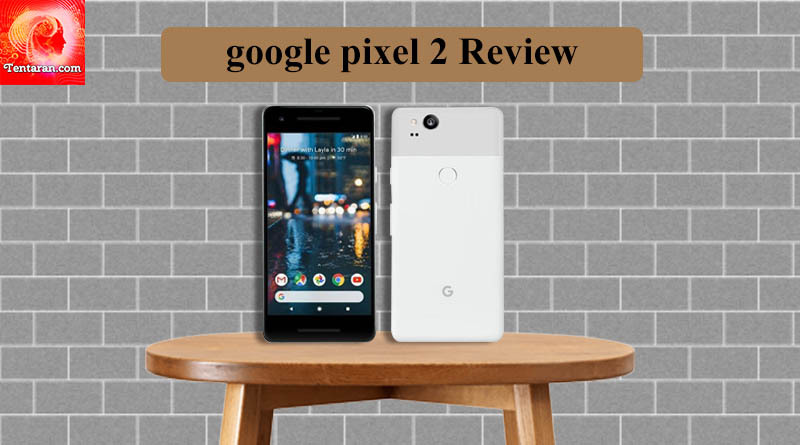 This year, the expectations are quite high with the launch of Google Pixel 2 and larger Pixel 2XL.The Google Pixel 2 and Pixel 2 XL differs in terms of pricing, size, bezel width and screen technology. Camera quality is the standout feature when it comes to Google Pixel smartphones. Brilliant picture quality and camera reliability is what users will love when capturing photos or using its camera properties. Google pixel phones excel when it comes to performance. The device is powered by Qualcomm Snapdragon 835.The unique combination of 4 GB RAM and 835 is more than enough to power this smartphone to next level. Google Pixel 2 comes with 5 inches 1080 full HD display. The smartphone display features are as such that you would love to stare at it all day without getting bored. It can be easily managed with your single hand without having to worry that much about its size. Google Pixel phones provide unique software experience to its end users with timely updates. The Google Pixel 2 smartphone is great when viewed from the back, but the front suggest that a lot of work is still left to be done when it comes to design specifications. The device is dust and water resistant. The Google Pixel 2 smartphone does not come with expandable storage but the base storage has been increased to 64 GB. The storage won’t be an issue as users can easily upload numerous images and videos without much hassle. Thanks for the good guidelines for control of High BP and Vitamin B12 nice Dear .thora sa Hindi mia bhi kushish karo toh or acha say samajh aagaya ji.